Sonya Luz Costanza has been teaching yoga since 1996. In 2007 she became certified by Elise B. Miller to teach Yoga for Scoliosis. 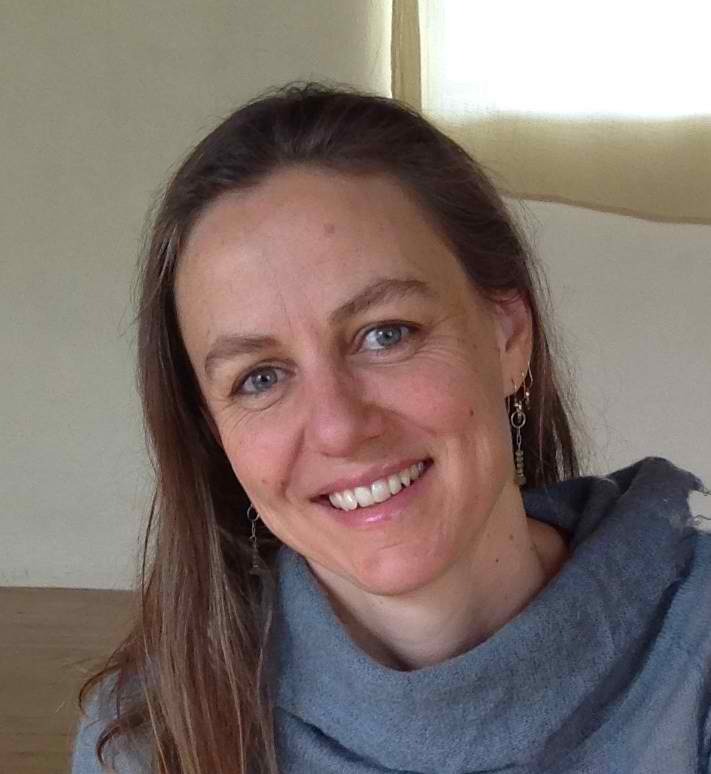 She has served as Elise’s assistant in the annual YFS teacher training course in San Francisco on numerous occasions, and has completed Elise’s advanced training. She continues to study and employ this method to address her own asymmetry and to enhance her yoga practice and daily life. She is honored to share these tools to help others lengthen, strengthen and restore. For more information about Sonya visit www.sonyaluz.com, or contact her at 575-758-8007 and yoga@sonyaluz.com.